Today I donated to DC Gardens, a new, grass-roots campaign aimed at highlighting the wonderful gardens in the DC-metro area. 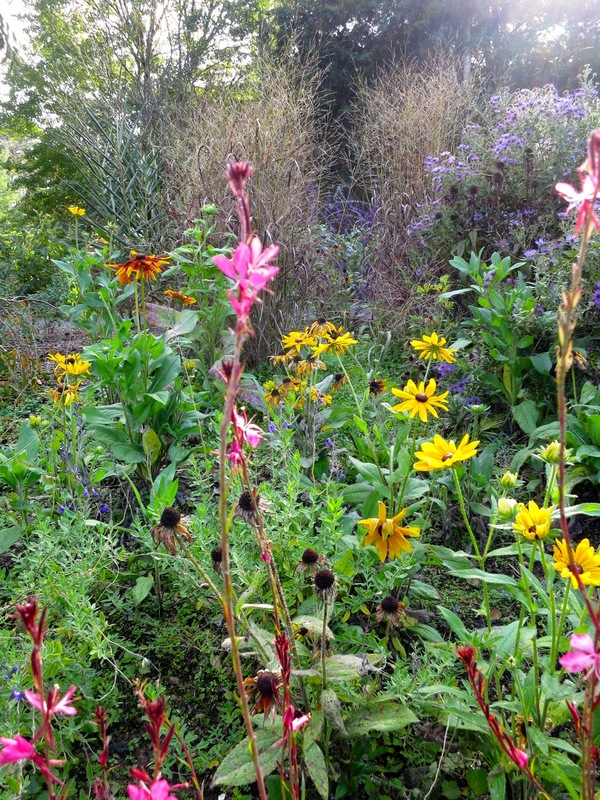 Spearheaded by Garden Rant blogger Susan Harris, the DC Gardens website (dcgardens.com) offers an inside look at popular, as well as lesser known public gardens. Each month, DC Gardens will publish photos of what's blooming in 12 local gardens, as well as listing events and tour information. DC Gardens also serves as a hub for local garden enthusiasts, connecting us with learning and volunteer opportunities, plant sales, design services, and local garden media sources. I personally can't wait to connect with other garden writers and native plant enthusiasts across the DC area. I'm especially excited to see what's in bloom each month in gardens I may not get to visit in person. 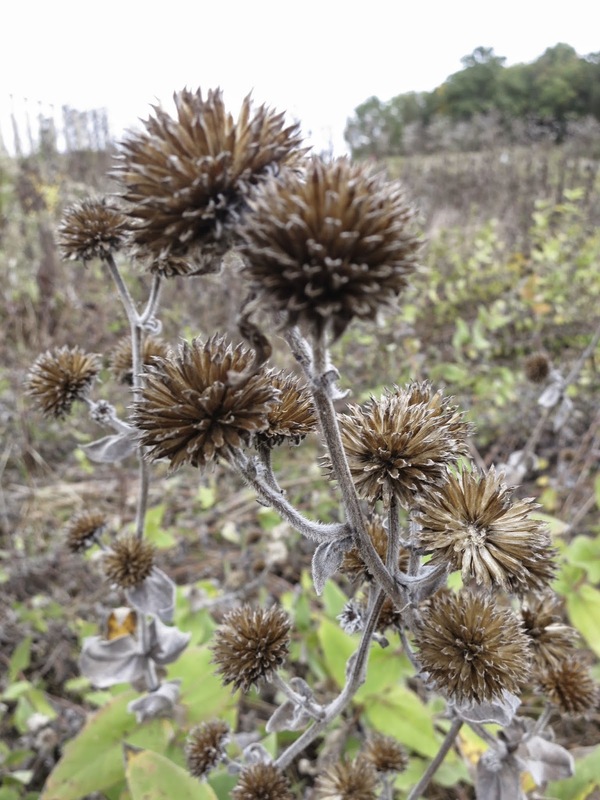 Native flowers attract native pollinators at Green Spring Garden. While DC Gardens shepherds nature lovers further into the digital age, its real value lies in bringing both locals and tourists into a world hidden in plain sight. I'll never forget my first Master Gardener class at Green Spring Gardens. Strolling across the broad swath of lawn that connects the Horticultural Center to the Historic House, I marveled not only at the naturally flowing landscape, but also at the fact that I'd spent my entire life in the DC area and had no idea Green Spring existed! When the lead instructor told us that Green Spring was called the "hidden gem" of northern Virginia, because so few neighbors knew it existed, I realized I wasn't alone. My work as a Master Gardener includes letting as many people in on the secret as I possibly can; but word of mouth, even in the digital age, goes only so far. When people aren't aware of hidden gems like Green Spring, valuable public spaces face budgetary cuts and other hardships. We need public support to keep green spaces alive. That's why DC Gardens is such an amazing resource, for locals and tourists alike. Beauty in retreat at the National Arboretum. As gardens evolve, so does our appreciation and use for them. As a new home owner, I sought ideas for landscaping my yard, while working with notoriously difficult Virginia clay soil. 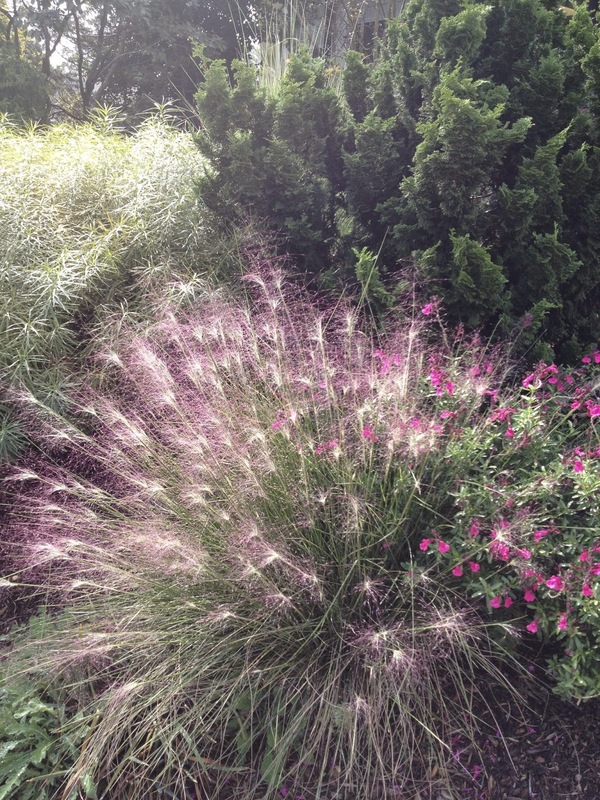 In so doing, I learned to plant native flora that grow well in local soil and also support native pollinators. When my daughter was born, public gardens opened my eyes to the importance of open spaces for running, exploring, and simply getting down and dirty. Now that she's older, and I have more free time, I love to explore the rich political and culinary history attached to gardens such as Mt. Vernon, Monticello (a little further south), and Green Spring. Swiss chard growing in the kitchen garden at Green Spring Garden. 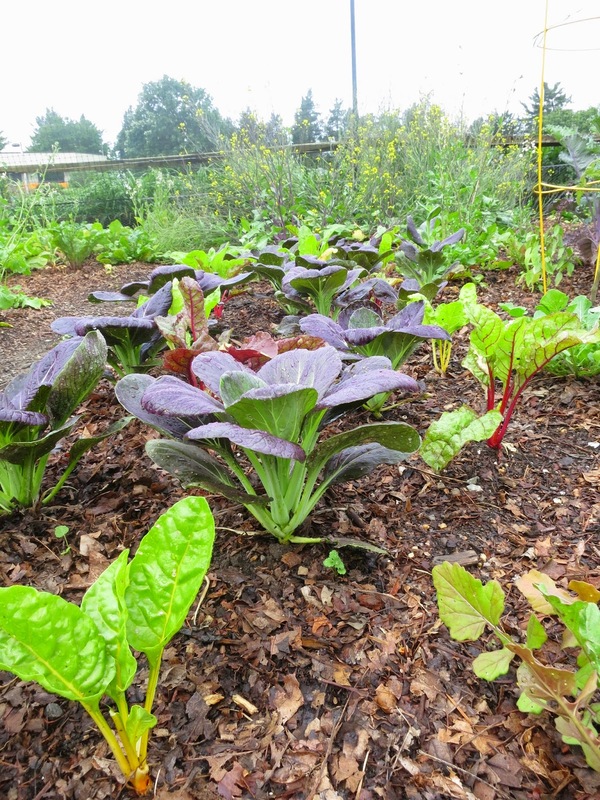 With the trend toward growing food in small spaces, demonstration gardens and the accompanying placards, such as those found at the National Arboretum, are an invaluable resource. Take a photo, take home an idea. Finally, public gardens offer a place of respite. What a delight to happen upon the brilliant slivers of space collectively known as the Smithsonian Gardens, each with its own unique character and charm, and pause, if only for a moment, to realize what beauty resides amidst the hustle and bustle of our days! Thank you for your donation, and for helping to publicize DC Gardens! Thank you for your contribution, and for helping to publicize DC Gardens!